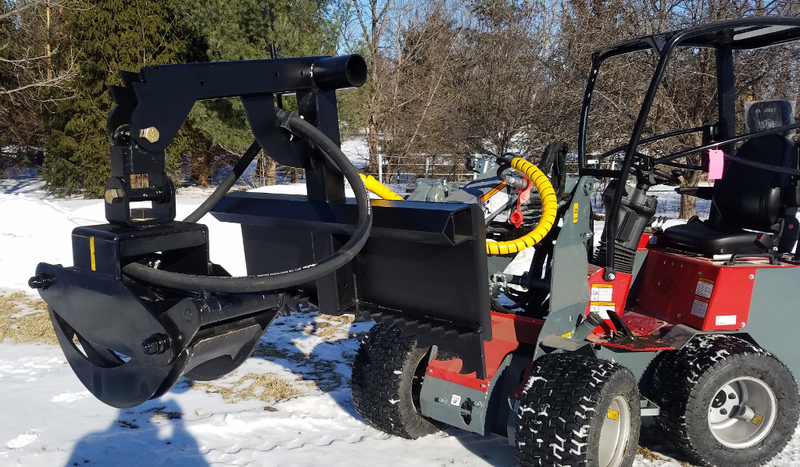 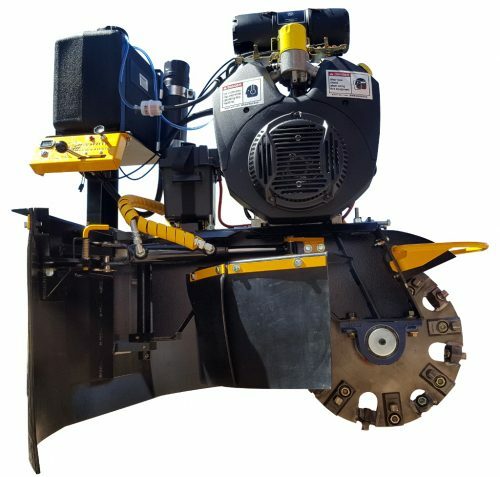 Mounts onto all full size, standard skid steer, and articulating loaders, coming fully assembled & ready to go to work. 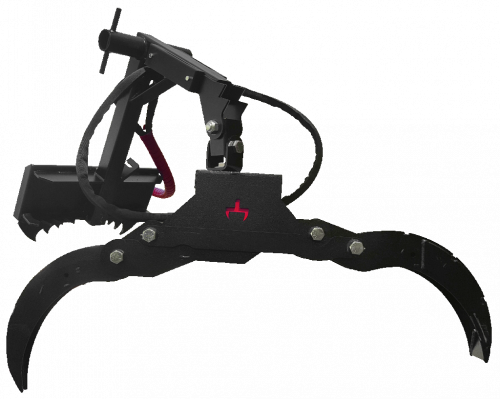 Stop hurting your back & use the HD! 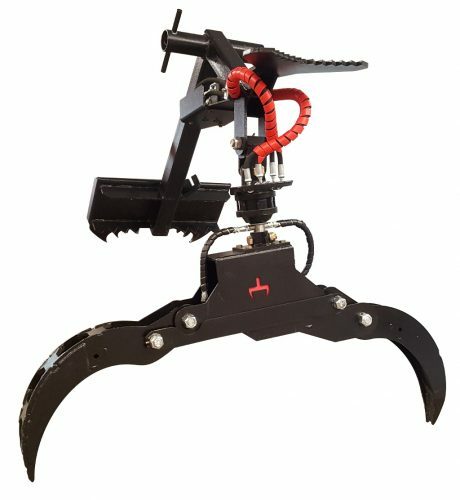 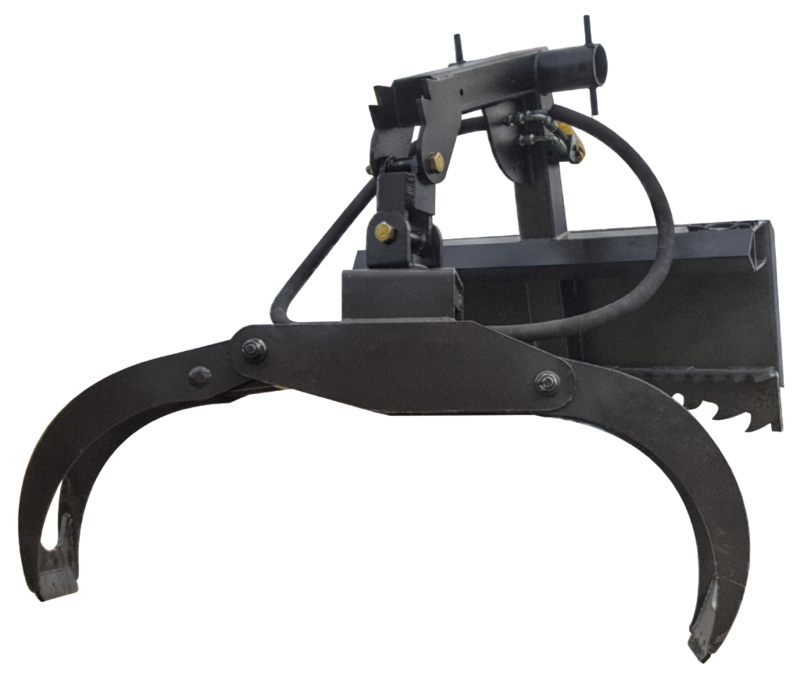 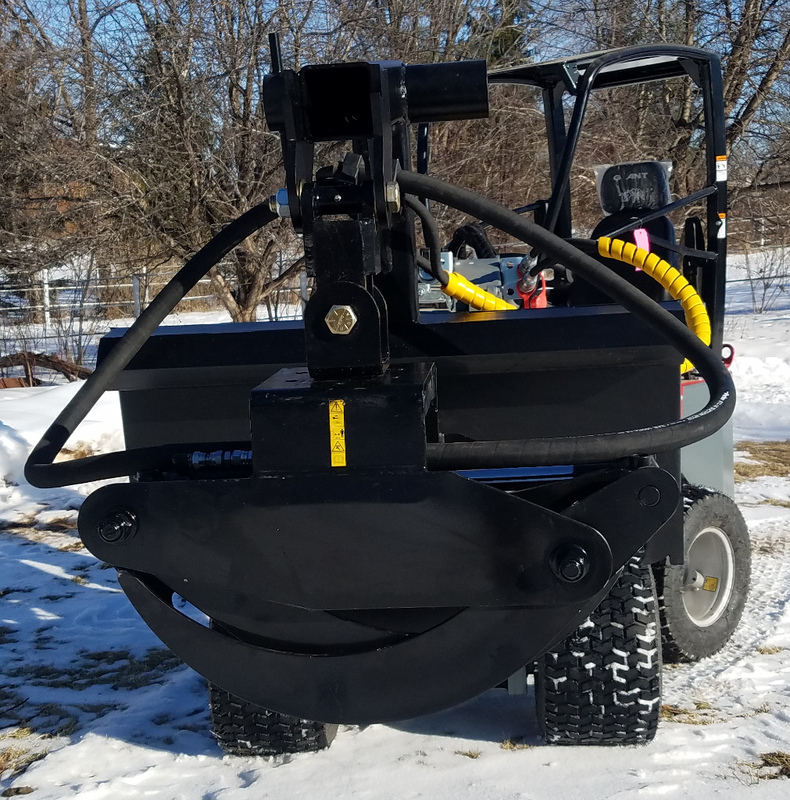 Additionally, the quick install trailer hitch allows you to move your chipper, trailer, anything! 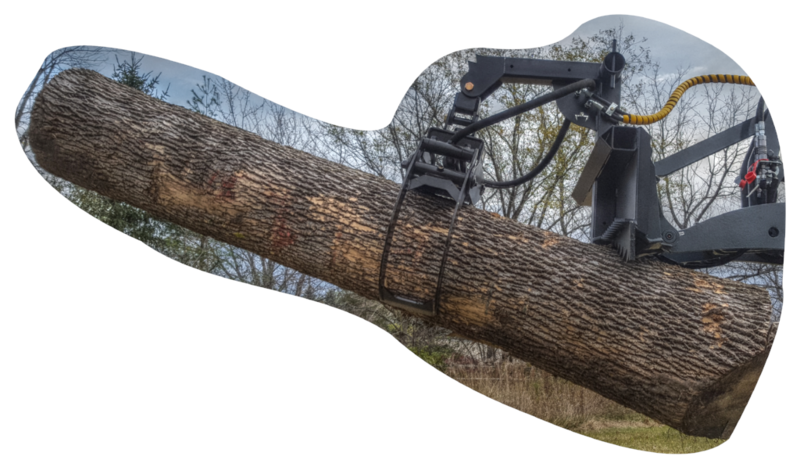 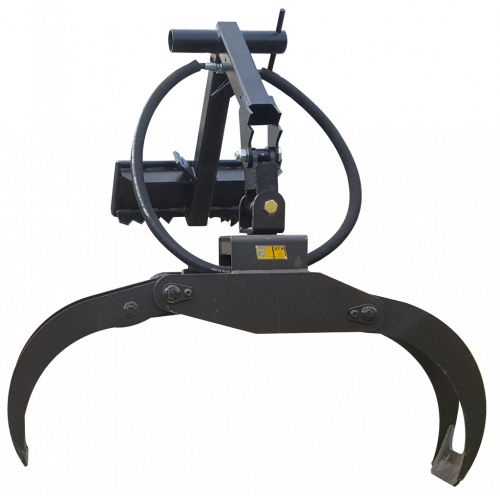 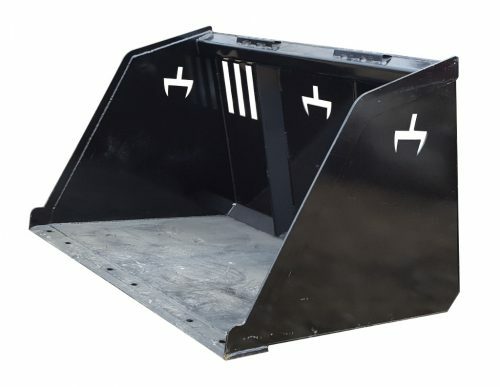 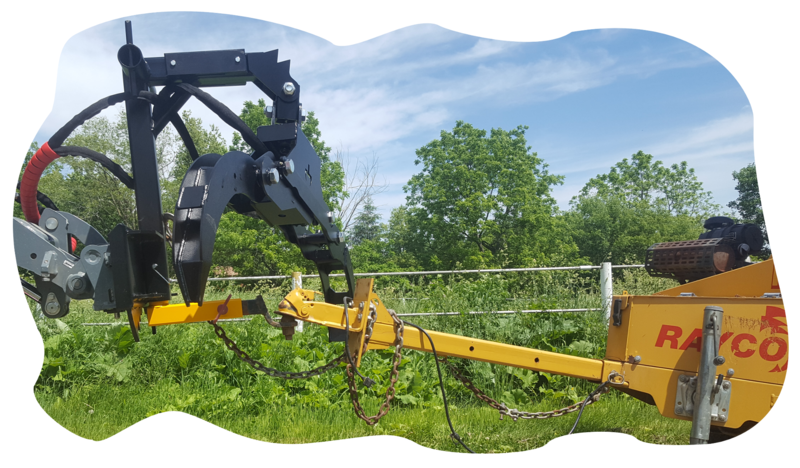 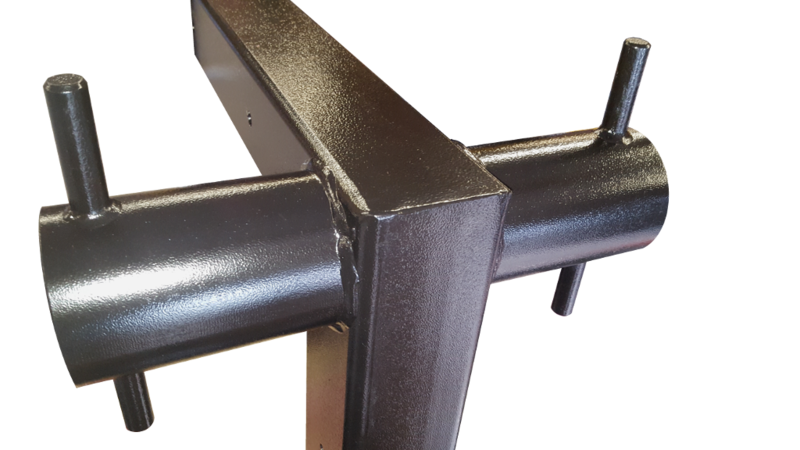 Simply insert the post block into the open attachment point at the bottom of the HD Grapple Hanger & use the provided Snapper Pin to lock it in place. 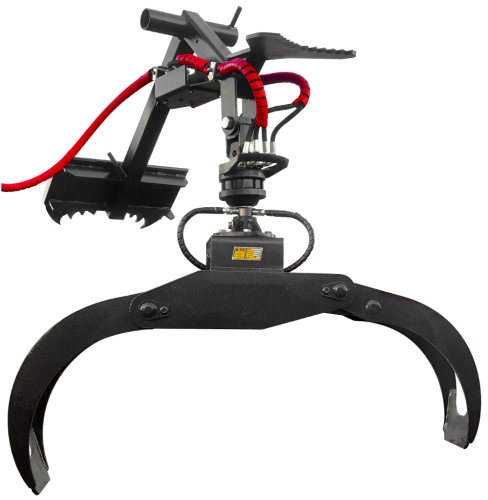 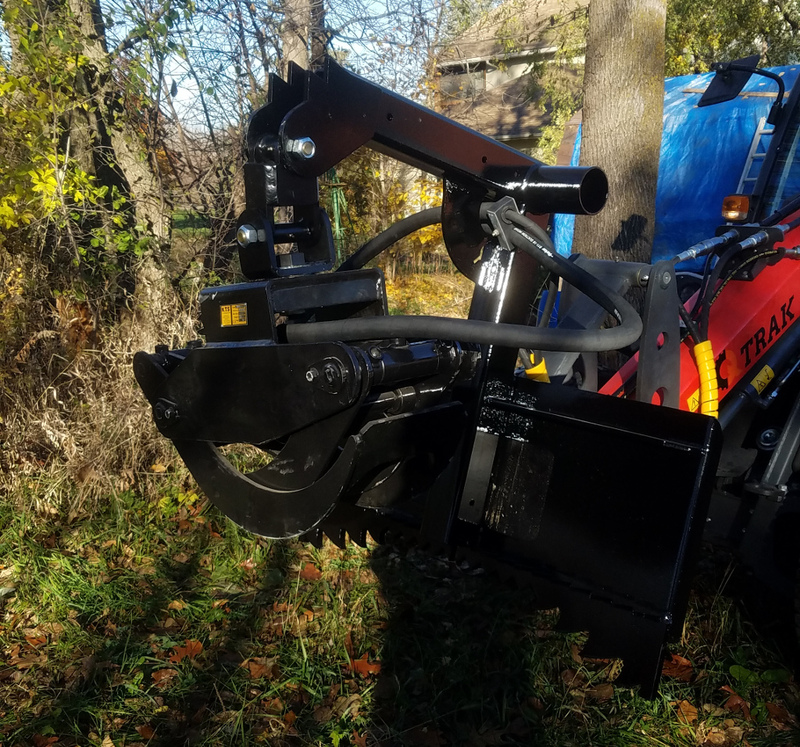 The K.T.S Grapple Head is made of Swedish Strenx® 700 steel from Domnarvet, increasing it's maximum tensile strength and durability while maintaining a lighter grapple.